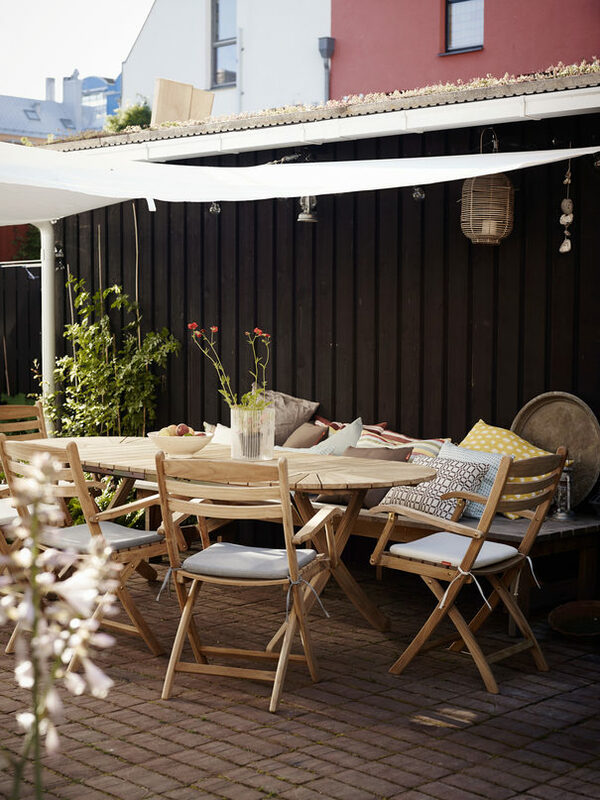 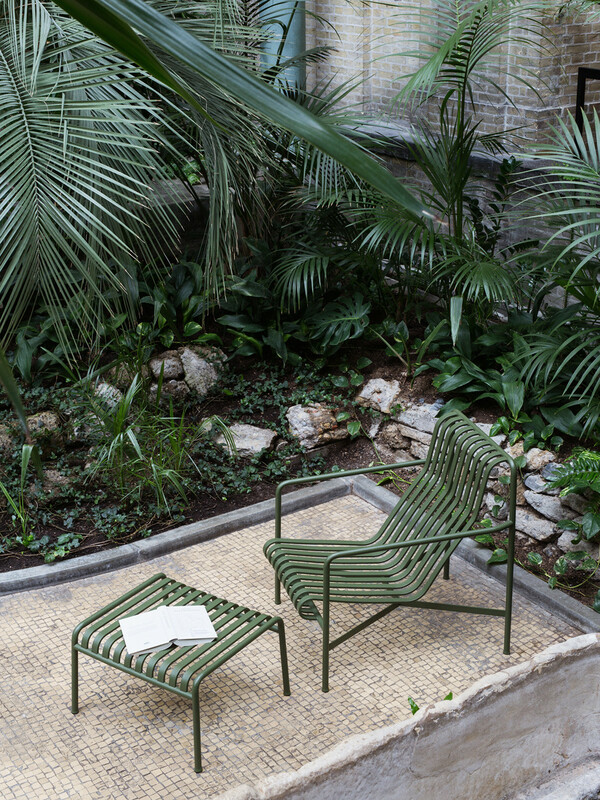 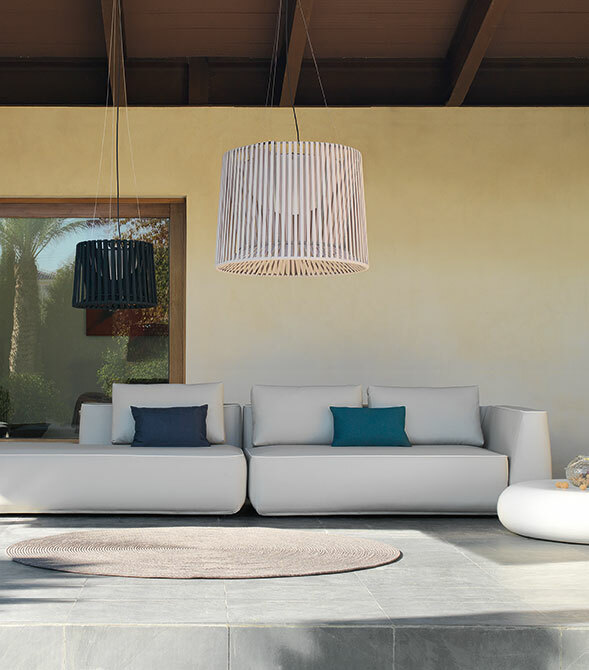 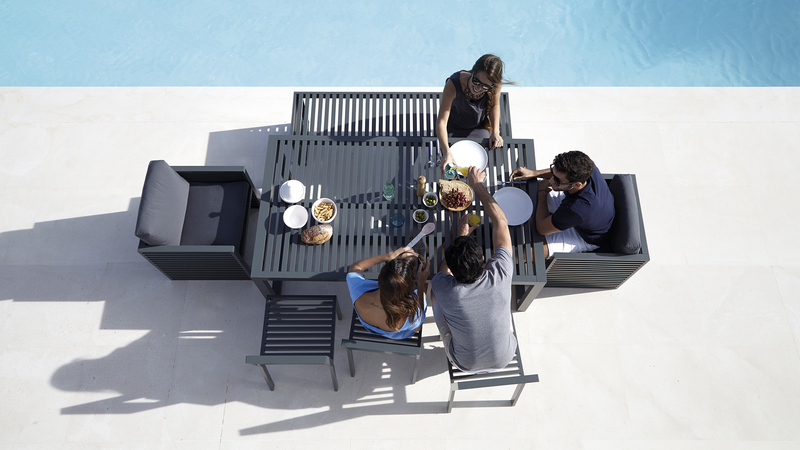 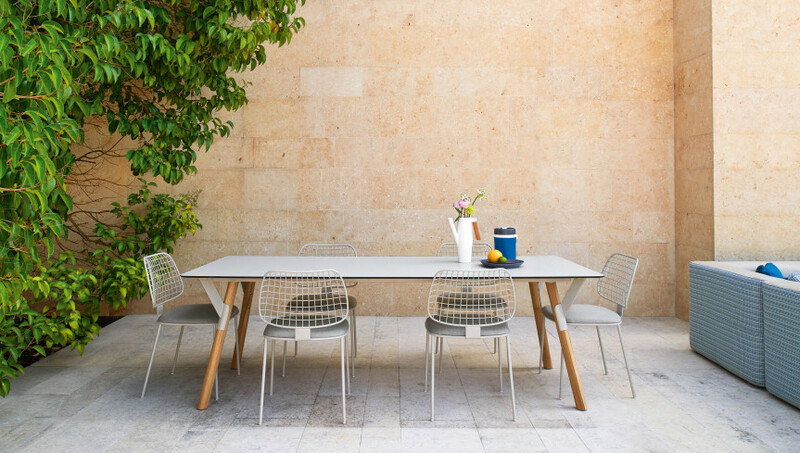 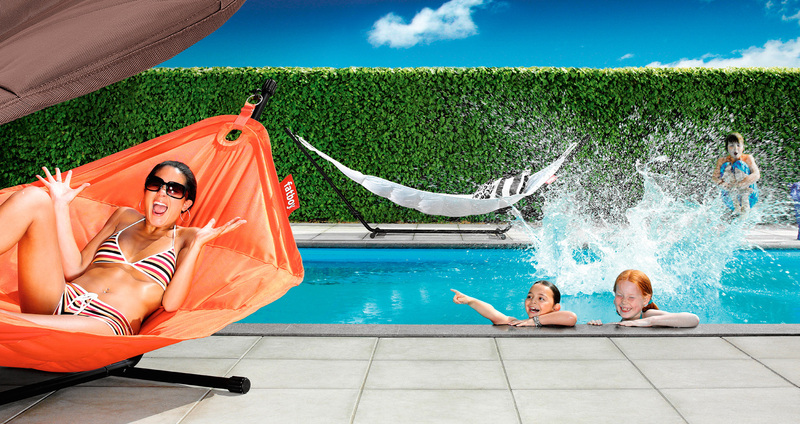 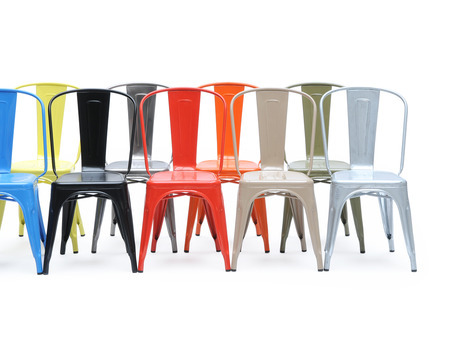 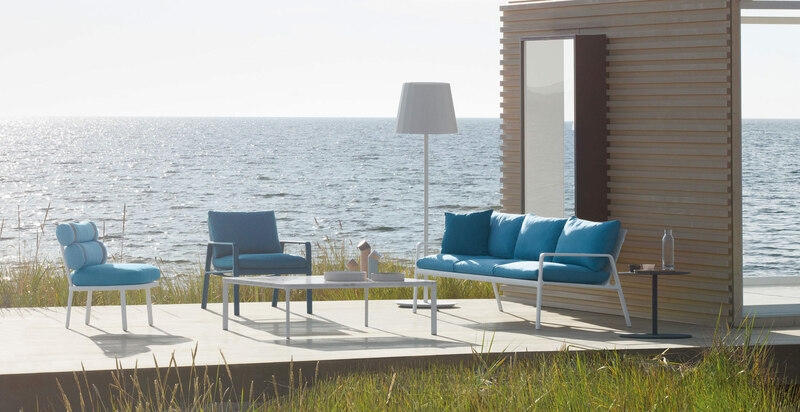 Don’t you know the collection of outdoor furniture in Mallorca offered by The Why Factory? 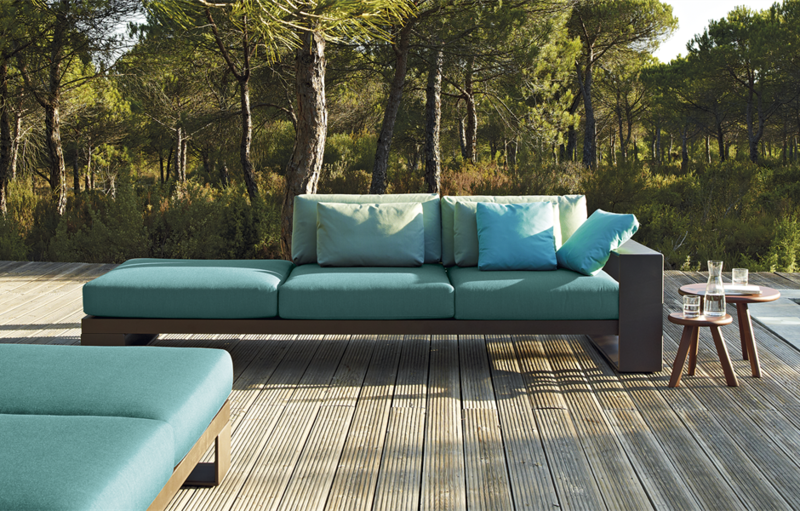 We work with the best brands of international design outdoor furniture and we provide service to the entire Mallorca, so that you can create unique spaces for your garden, porch or terrace. 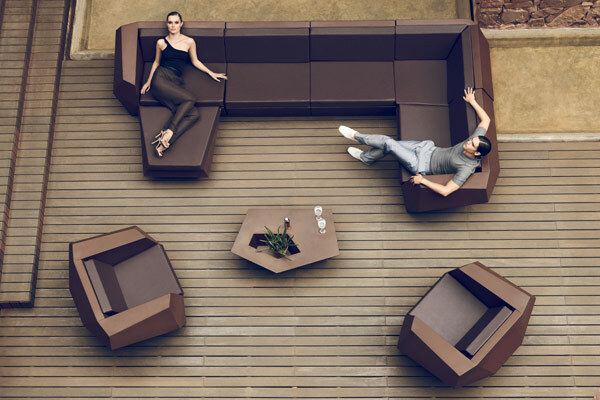 Kettal, Fermob, Calma, Expormim, Vondom… You will be able to choose among dozens of exclusive design and signature outdoor pieces of furniture, made with materials of the highest quality. 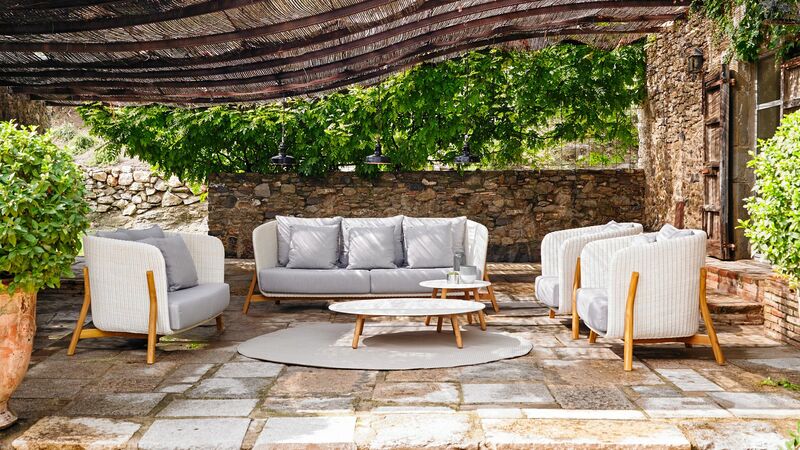 Boast of outdoor furniture pieces with unique designs in Mallorca and at affordable prices without giving up the best quality.